Newlog 4 DR Mk.2 – Easily deployable battery powered telemetry outstation for monitoring critical parameters of gas distribution networks, aiding in the reduction of operating costs and capital expenditure. 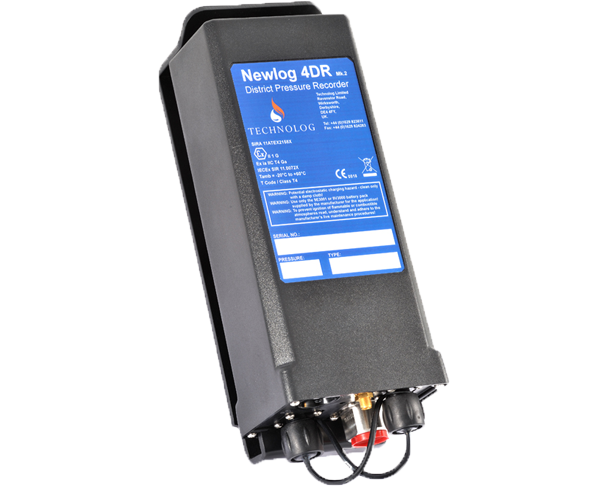 The Newlog 4 DR Mk.2 accurately captures gas pressure data, digital inputs and alarm events. This is transmitted over the GSM network to provide an effective stand-alone monitoring solution without the necessity for regular site visits.